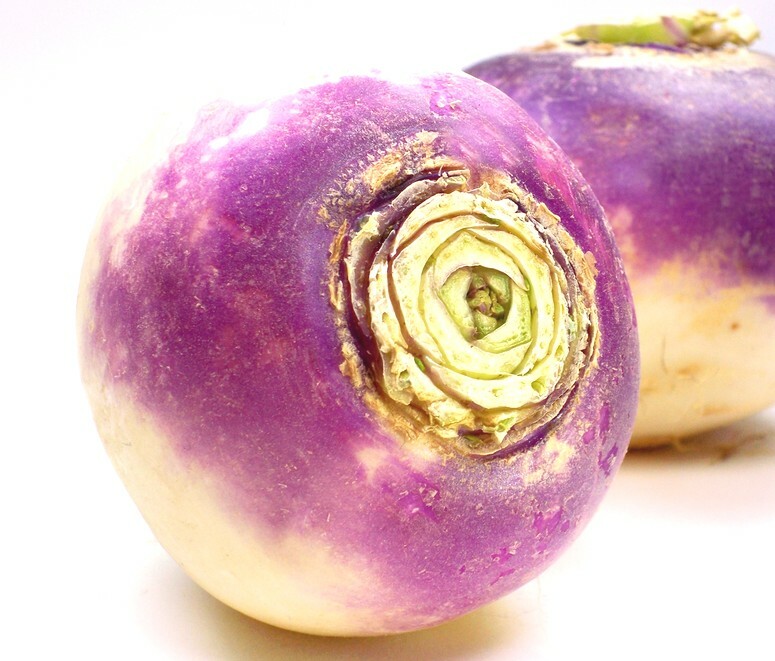 Rutabaga a root vegetable is abundant in March offering a variety of health benefits as listed below. Some of you may have or have not heard of these things, they are a cruciferous vegetable that is a cross between a cabbage and turnip. Both the root and leaves can be used to make recipes. The root is used like a potato would be prepared where as the leaves are used much like spinach, swiss chard and other leafy greens. Minerals: manganese, potassium, phosphorous, magnesium, calcium, iron, and Zinc. helps build strong bones due to its blend of these minerals: calcium, zinc, magnesium,manganese, and phosphorus. Add all other ingredients in a medium mixing bowl and whisk together until well mixed. 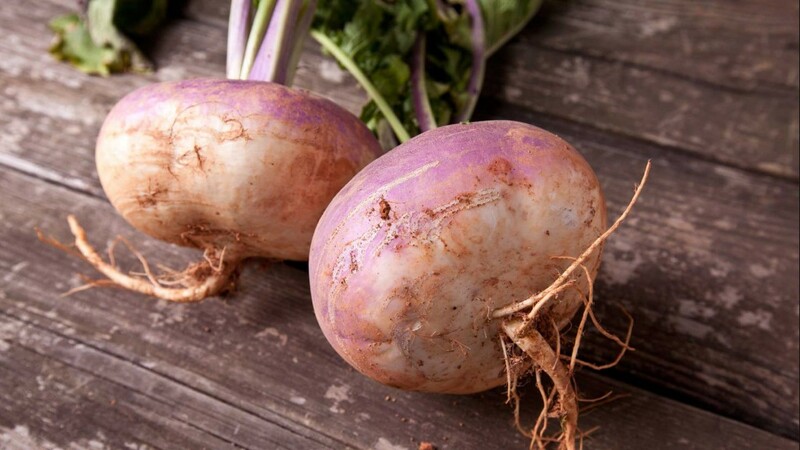 Pour mixture over rutabagas and use large spoon to ensure mixture is evenly coated on chunks. Spread Rutabaga onto a baking sheet lined with parchment paper evenly be sure there is plenty of room between each chunk. Cover with aluminum foil and bake in oven for 30 mins on 400 degrees. Then remove the foil and put heat to 375 and continue to bake without foil for 25mins checking and stirring them around until it is caramelized and you can put your fork through it. This entry was posted in General, K's Kwik Nutrition Corner, Superfood Spotlight. Bookmark the permalink.